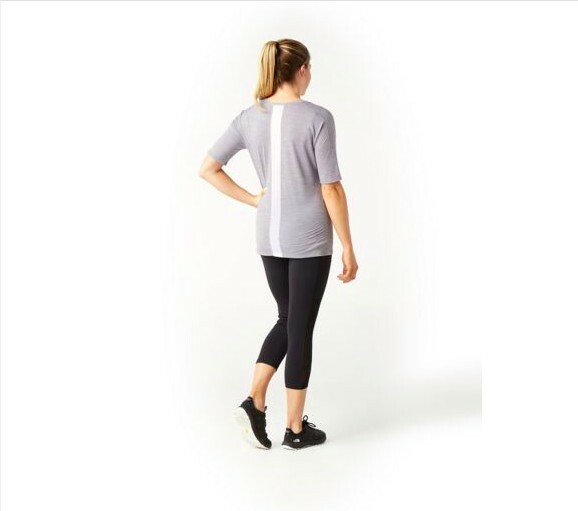 W's merino wool top with mesh at the back. Breathable. Moveable. Merino. 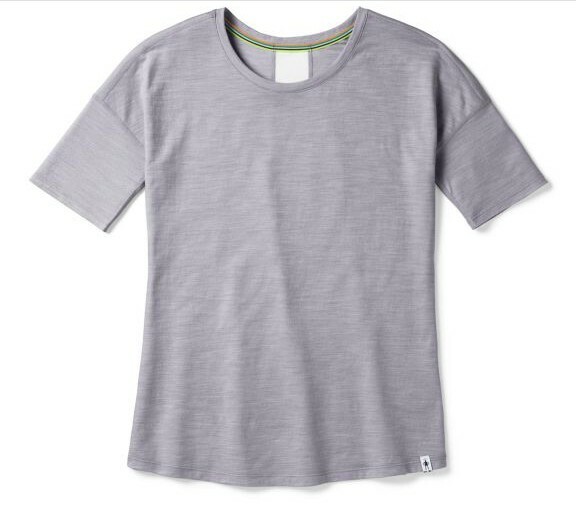 Our Women's Merino Sport 150 Short Sleeve is made out of a fabric that combines the sweat management, temperature regulation, and odor resistance of Merino with the durability and quick drying time of polyester. 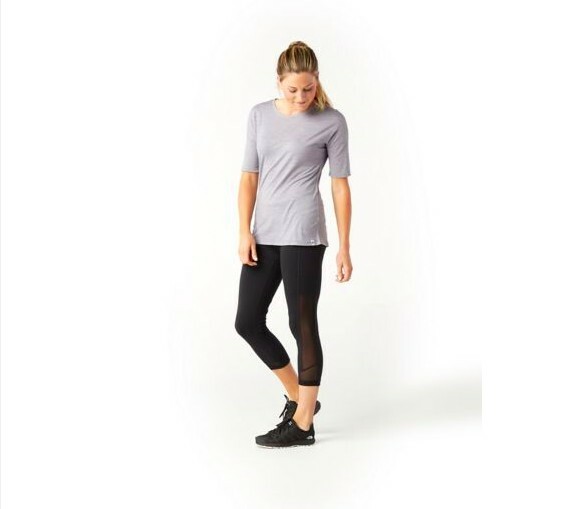 We've added mesh in key areas to increase breathability and comfort during your strenuous, sweat-inducing activities.